When an old friend of Blake's - believed to have been murdered five years earlier by the Federation - is discovered alive in a labour camp on Sigma Minor, the rebels decide to mount a daring rescue attempt. But the talented cybernetic engineer Blake once knew is a shadow of his former self. His memory has been wiped, his family are prisoners of the Federation, and his name is inextricably linked to a sinister project known only by a codename: Archangel. 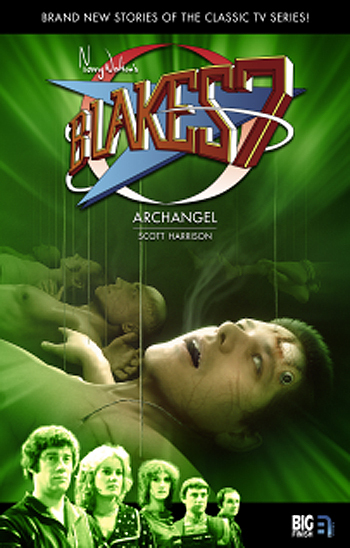 Archangel: an ultra-secret experiment so dangerous, so horrific, so terrifying that it was shut down by the High Council and ordered never to be reopened... until now. This time, death may be the Liberator crew's best option.